Brush twice a day with American Dental Association (ADA) accepted fluoride toothpaste to remove plaque-the sticky film on teeth that's the main cause of tooth decay. Floss daily to remove plaque from between your teeth and under the gum line, before it can harden into tartar. Once tartar has formed, it can only be removed by a professional cleaning. Eat a well-balanced diet that limits starchy or sugary foods, which produce plaque acids that cause tooth decay. When you do eat these foods, try to eat them with your meal instead of as a snack-the extra saliva produced during a meal helps rinse food from the mouth. 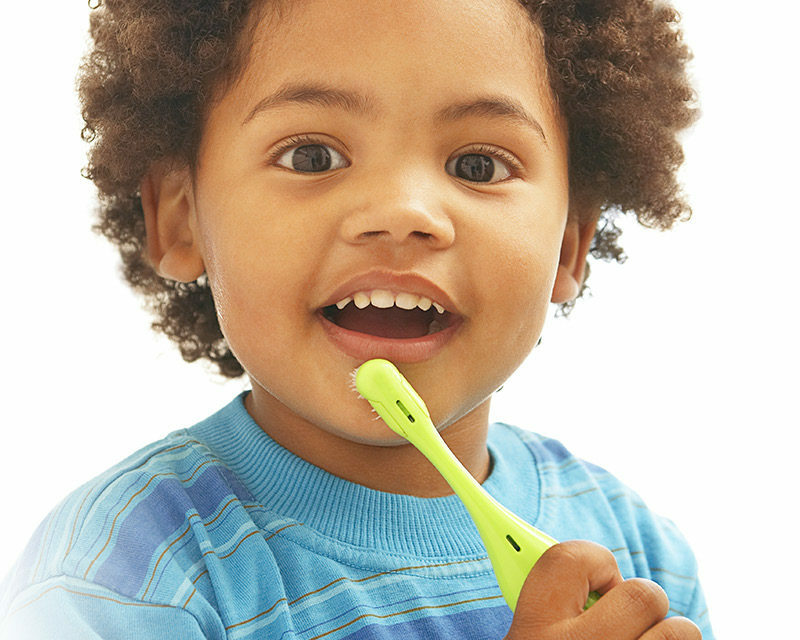 Use dental products that contain fluoride, including toothpaste. Make sure that your children's drinking water is fluoridated. If your water supply; municipal, well or bottled does not contain fluoride, your dentist or pediatrician may prescribe daily fluoride supplements. 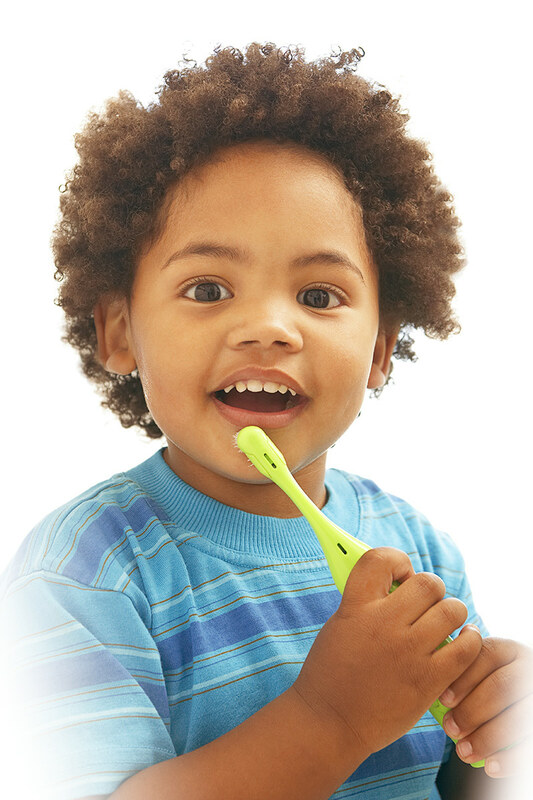 When should your child begin flossing? Because flossing removes food particles and plaque between teeth that brushing misses, you should floss for your children beginning at age 4. By the time they reach age 8, most kids can begin flossing for themselves. What is fluoride and how do you know if your child is getting the right amount? Fluoride is one of the best ways to help prevent against tooth decay. A naturally occurring mineral, fluoride combines with the tooth's enamel to strengthen it. In many municipal water supplies, the right amount of fluoride is added for proper tooth development. To find out whether your water contains fluoride, and how much, call your local water district.